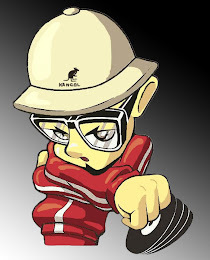 The name should be instantly familiar with anyone who is in touch with the origins of Hip Hop culture. JOE CONZO was the man (behind the lens) who documented the early years of Hip Hop through his impressive photography. His ability to capture not just the visual but also the spiritual makes him a legend in hip hop history. Along with the likes of MARTHA COOPER, HENRY CHALFANT and JAMES PRIGOFF he helped keep a record of a history that would become so valuable in later years to those who love the culture. 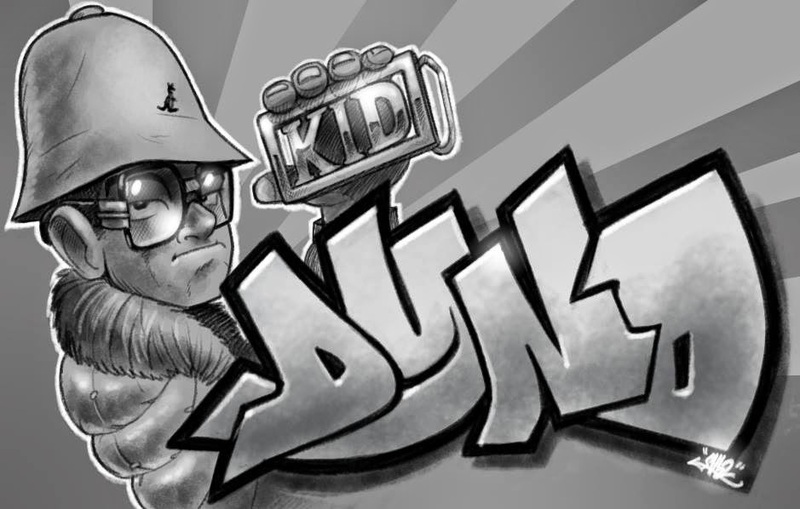 We all like to chill with our old school peers and reminisce about "back in the days", but stories are just that, stories! With the work of these aforementioned photographers we can view the past as it was and re-live the effect it had on us back then. 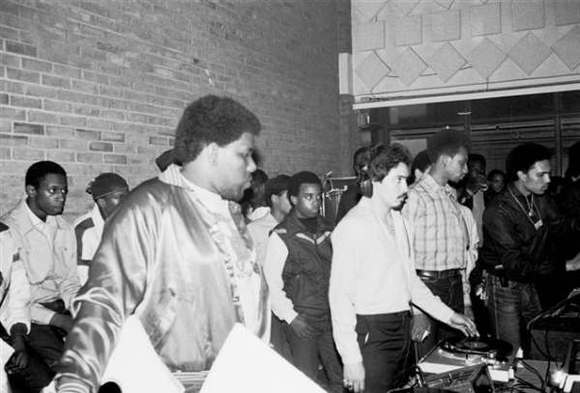 Growing up in the South Bronx and attending the same school as the COLD CRUSH BROTHERS meant that JOE was never too far from the earliest Hip Hop action. In fact he teamed up with flyer legend BUDDY ESQUIRE to produce some of the most memorable old school party flyers incorporating JOE's intimate photographs. He was right in the thick of it and was the best man to keep a visual record of what was going down in the Bronx through the late 70s and early 80s. JOE CONZO thankfully shared his wealth of photographs in 2007 by publishing his book BORN IN THE BRONX which in my opinion is one of the most important Hip Hop books you can get your hands on. If you don't own a copy then you really are missing out on an amazing record of hip hop history. Have a look online and pick yourself up a copy cheap ... you won't regret it. 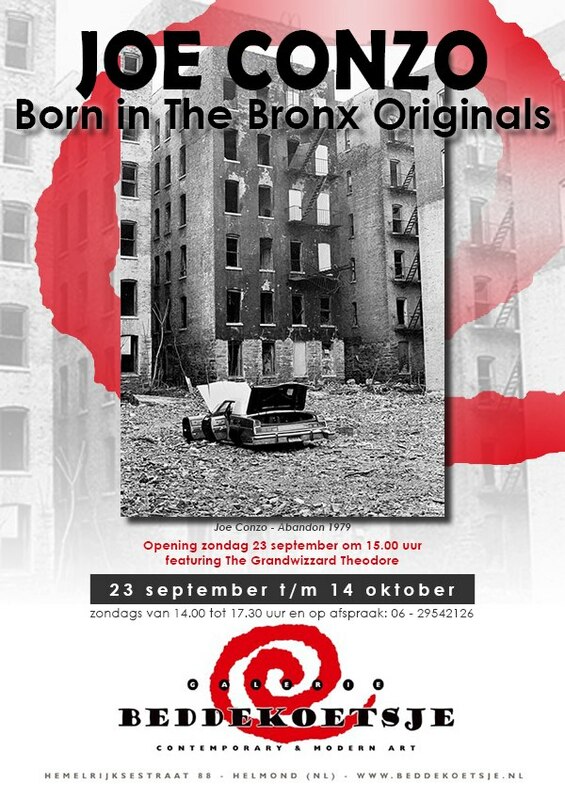 Or better still, if you live in the Netherlands you can even visit his exhibition of incredible Bronx photographs taking place at GALERIE BEDDEKOETSJE in HELMOND (just East of Eindhoven). 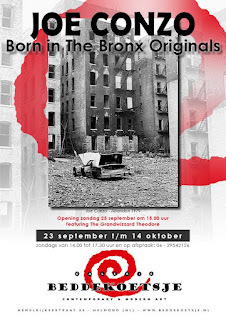 GRAND WIZARD THEODORE is also accompanying JOE CONZO and will be appearing at the exhibition. This runs from September 23rd until 14th October. Remember back in the days! Any plans for said exhibition coming to London? Info appreciated, cheers.